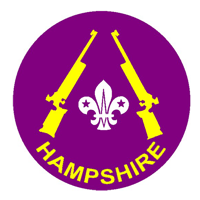 21st Romsey Rifle Club – Run regular YPS courses for Scouts and Explorer Scouts, monthly shooting sessions 10m and 6yd lanes available to book. 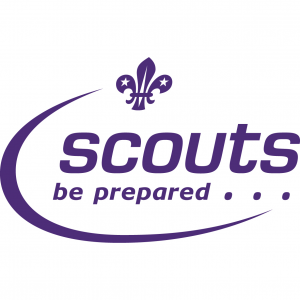 Shackleton Rifle Club (3rd Itchen North) – Run regular YPS courses for Scouts and Explorers. 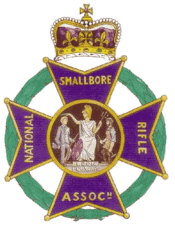 Contact Trevor for more details.